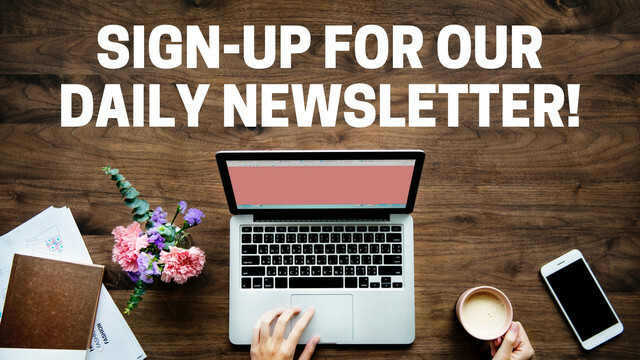 Subscribe to Thrifty Traveler Premium to be instantly notified of the next fare sale to Australia! Stop rubbing your eyes. This is real. If Australia is on your bucket list, you know it can be pricey to get halfway across the world. It’s not unusual to see round-trip fares north of $1,500. But for the last month or so, fares have been dropping fast. Our Thrifty Traveler Premium subscribers have seen deals to Sydney (SYD), Melbourne (MEL), Brisbane (BNE) and beyond. 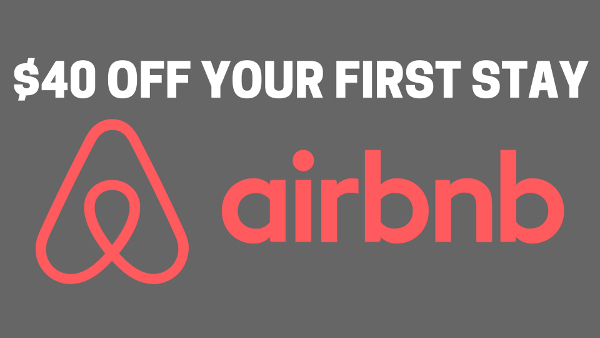 And for the first time we can remember, you can get on those flights for under $500. These aren’t one-off sales or mistake fares, the fat-fingered errors you can capitalize on to save a boatload. In the last few weeks alone, we’ve seen nonstop flights from Los Angeles (LAX) and Dallas (DFW) to SYD as low as $460. There was even a nationwide sale from airports like Minneapolis-St. Paul (MSP), Detroit (DTW), Denver (DEN), Phoenix (PHX), New York (JFK), and Washington, DC (IAD) for under $600. Welcome to a fare war. The world’s largest airlines and respective alliances are battling over routes between the U.S. and Australia, undercutting each other’s prices in a bid to snag more business. United, Delta and its partner Virgin Atlantic, and American along with Austalia’s own Qantas are getting in the mix with unbelievable pricing. Competition between airlines is always a win. And this level of competition is an absolute dream come true for travelers – especially if the typically high airfare to get to Australia is the only thing stopping you. Can’t resist these fares? We don’t blame you. Check out our guide to Sydney for some ideas once you’re on the ground in the land down under. Even after weeks of tracking and alerting our Thrifty Traveler Premium subscribers of these steadily dropping prices, we can still hardly believe it. We’ve paid more than $400 to fly a few hours within the US. To get to Australia and back for that price is, in a word, bonkers. If you can’t find a great deal from your home airport, it’s worth considering booking a connecting flight to cash in on these great deals. But if Australia is on your bucket list, act fast. There’s no telling how long this fare war will last. These sub-$500 fares could stick around or disappear soon. Book your flight to Australia now. In the past, even $800 to fly round-trip to Australia was a steal. This recent string of deals is unbelievable and unbeatable. 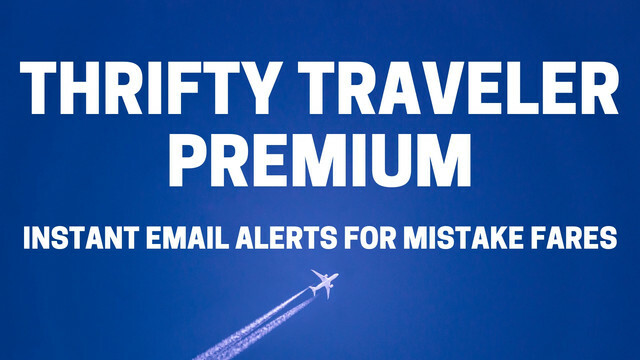 Subscribe to Thrifty Traveler Premium and never miss another one of these bonkers flight deals.